Balito apartments is located in the area of Kato Galatas, less than a kilometer away from the blue sea of Kalamaki and Agii Apostoli. Galatas is a traditional Cretan village with a good number of stores and restaurants. 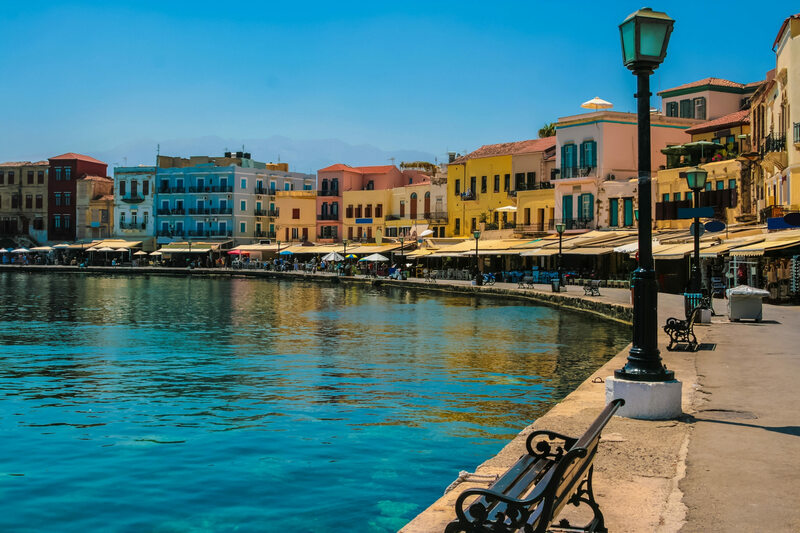 The old town of Chania and its famous marketplace are but a short drive away from Balito apartments. Balito Hotel welcomes you at the beautiful Crete!